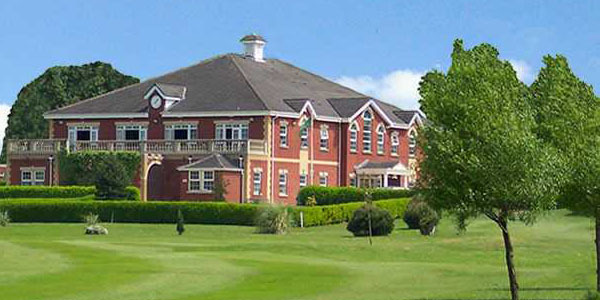 Houldsworth Golf Club, home of the Island Hole Challenge, would like to extend a warm welcome to all visitors! We are located some two miles from the centre of Stockport and 5 miles from Manchester City centre. 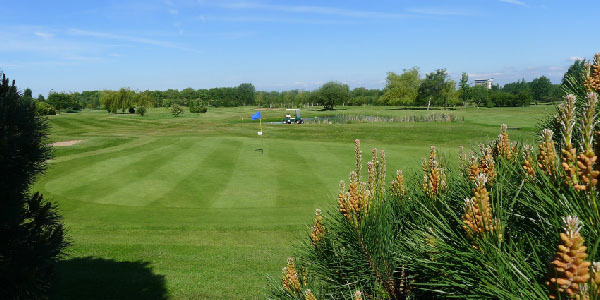 The 18 hole course is flat parkland with interesting challenging holes to suit all level of golfers. Houldsworth is a test of golf not fitness! The fundamental philosophy of our course designs is to produce a test of golf that will challenge players of all abilities, enhance the enjoyment of their golf experience and to increase their level of interest in the game. Houldsworth certainly does that and includes a number of challenging water hazards, with our very own “Amen Corner” which features the 13th signature hole, a 535 yard par 5, called ‘Island’, as the green is surrounded by water with a safe layup to the right. (A real risk reward hole). Then the 14th a 162 yard par 3 simply called ‘Lake’ as you have to carry the water to a narrow green. The members would tell you that 10, 11 and 12 are the ones that can ruin your card. David Charles Thomas was a Welsh professional golfer and renowned golf course architect. After retiring from tournament golf due to back and eye problems, Thomas set up a golf course design business. He has designed over 100 courses around the world and his work includes the Brabazon, Derby and PGA National courses at Ryder Cup venue The Belfry with good friend Peter Alliss, also Seve Ballesteros Golf Club – Japan with the great man himself, La Manga West – Spain and many closer to home including Oulton Park, Slaley Hall, Mottram Hall and The Tytherington Club. We would love you to visit our urban paradise to put your golf to the test and then after your round, sample the friendliest clubhouse with the finest catering or just relax with a drink on our veranda and enjoy the stunning views across the course and the Manchester skyline. 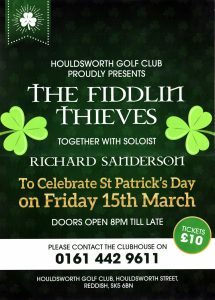 All this makes Houldsworth Golf Club the perfect location for Visitors, Societies and Corporate Golf Days. Watch our full video aerial introduction to the golf course here. 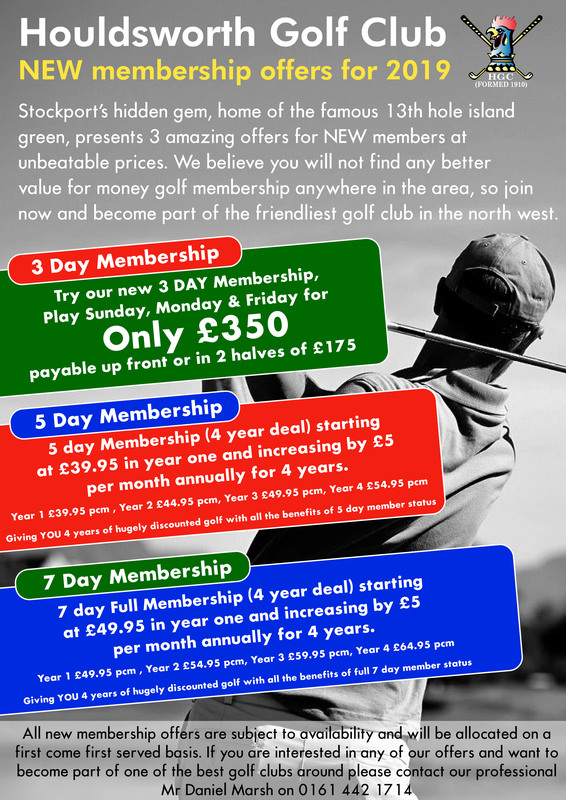 View all of our golf course information including our latest membership offers, image gallery of our golf course, the pro shop and score cards here. 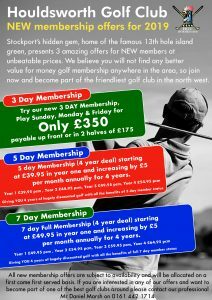 Houldsworth Golf Club offer competitive rates to non-members, make a day of it with one of our society packages and our meal and golf deals. 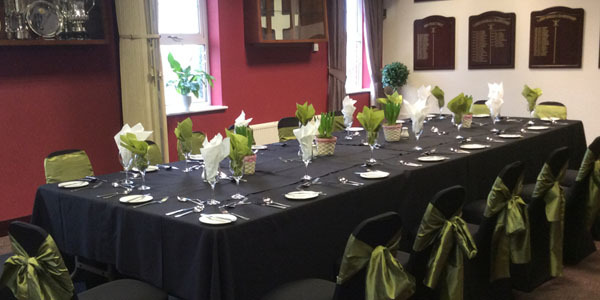 Our private function room, with spacious verandah offering spectacular views of the golf course provide the perfect setting for your next event. 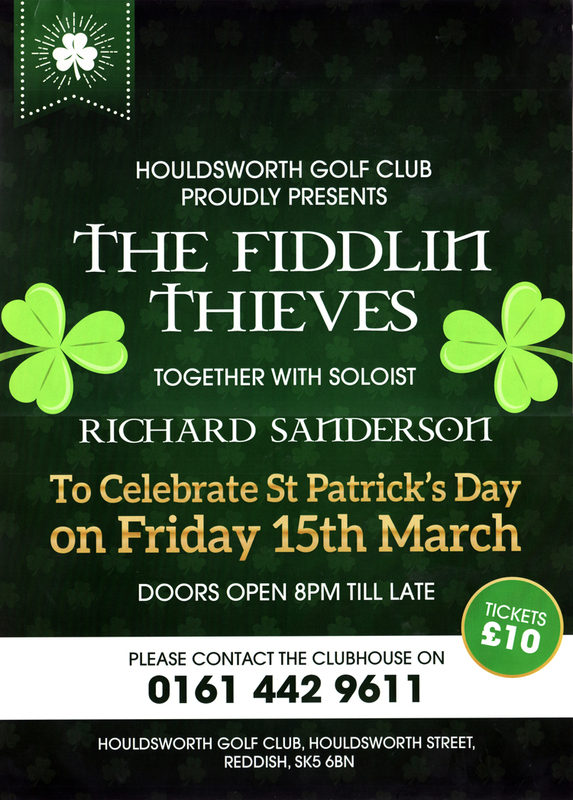 Copyright © 2019 Houldsworth Golf Club · All Rights Reserved.